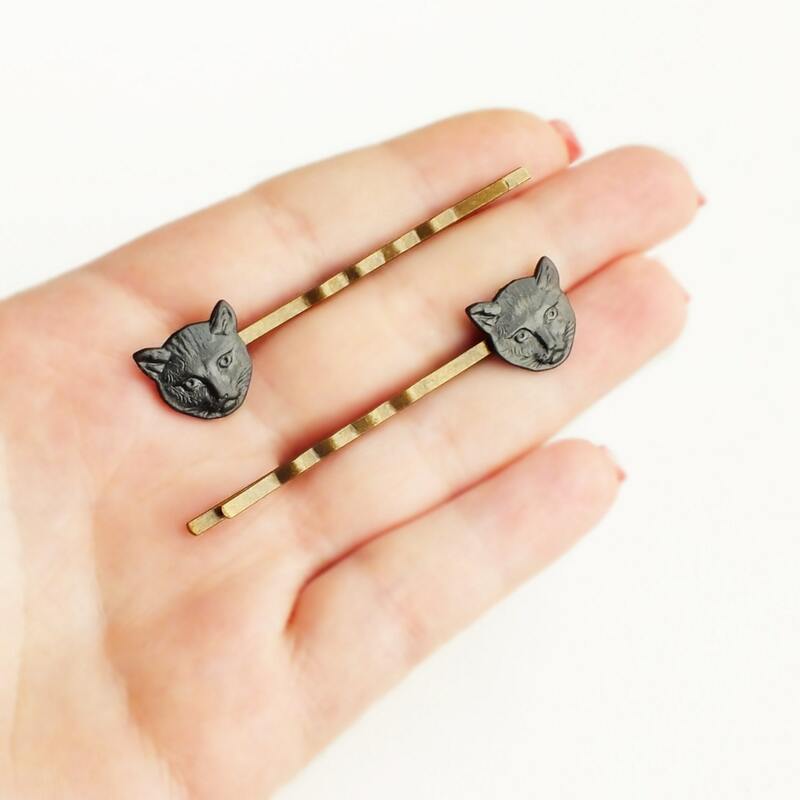 Cute Handmade black brass cat hair pins with antiqued brass bobby pins. 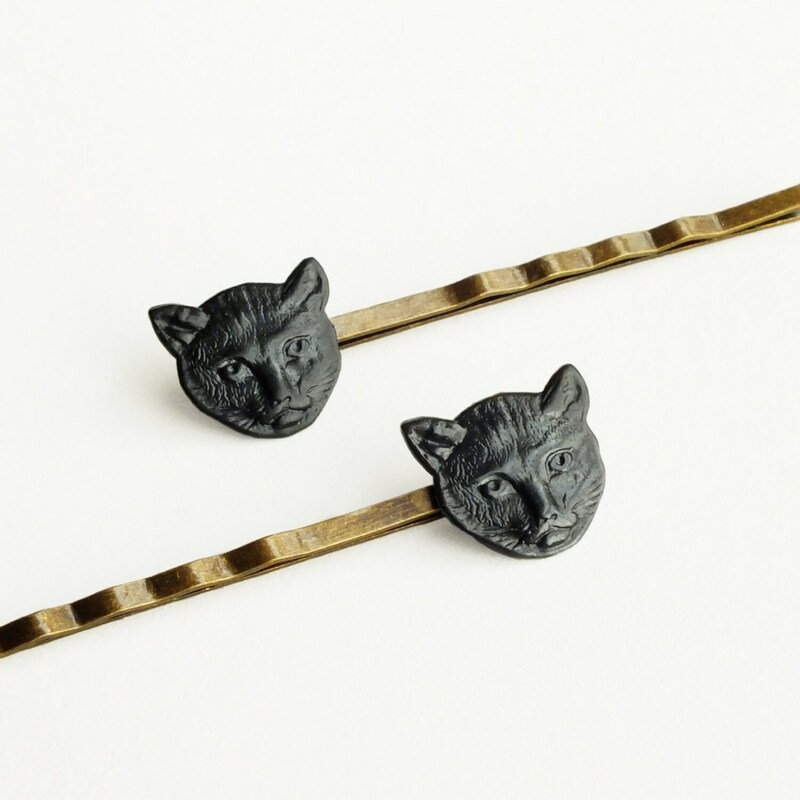 High quality antiqued brass hair pins. 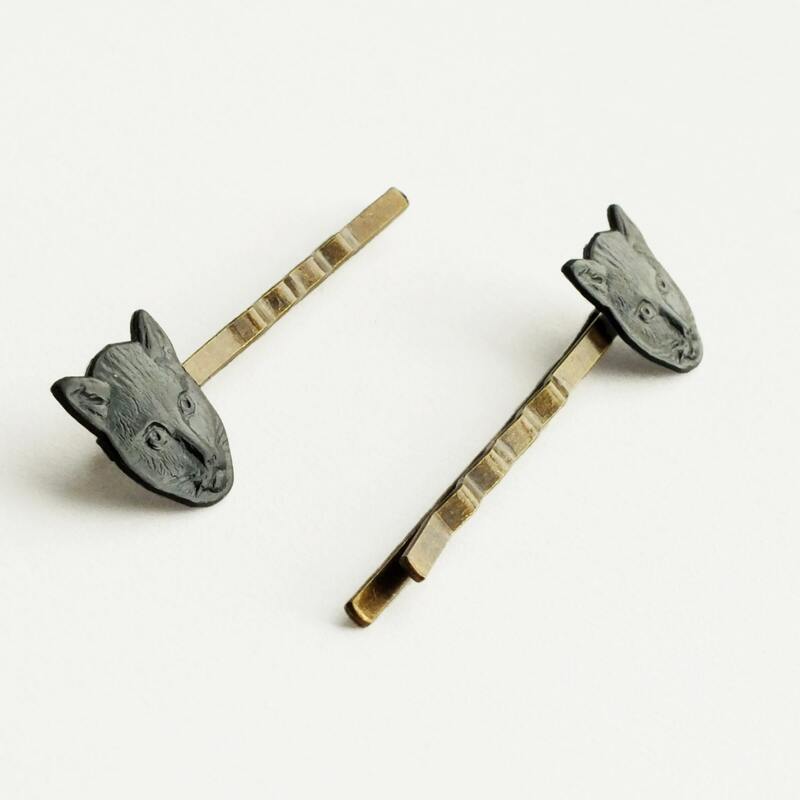 2 3/8 inches - 6 cm long. 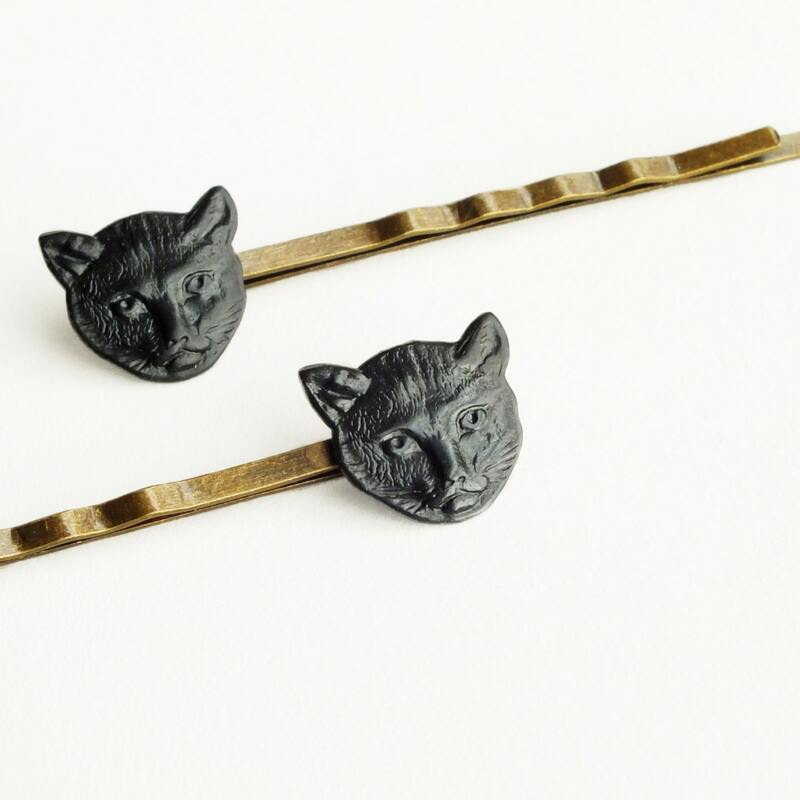 Cat bobby pins made with beautifully detailed brass cat faces I antiqued to a dark patina. 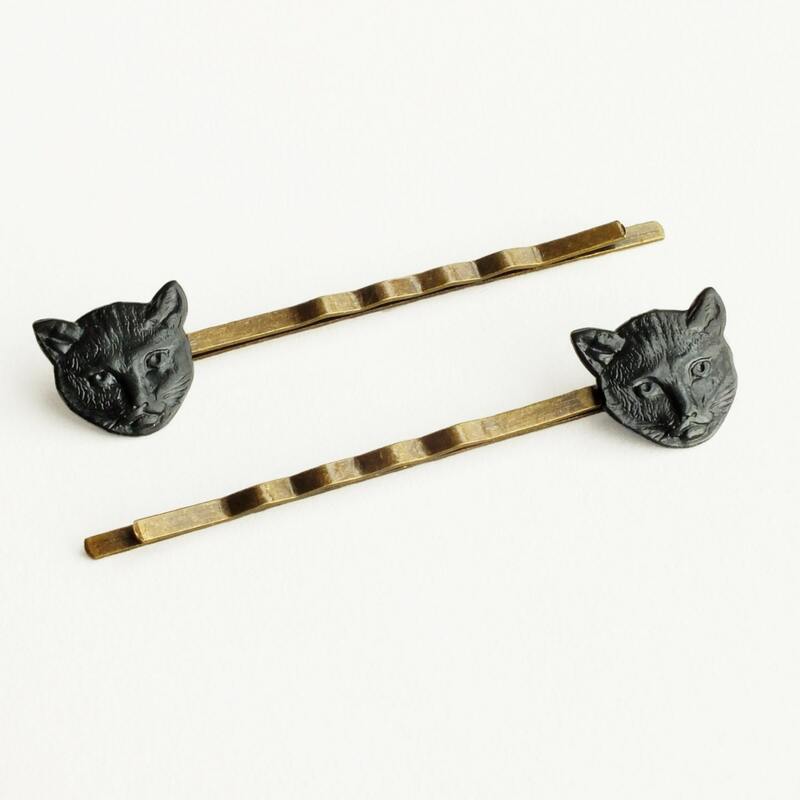 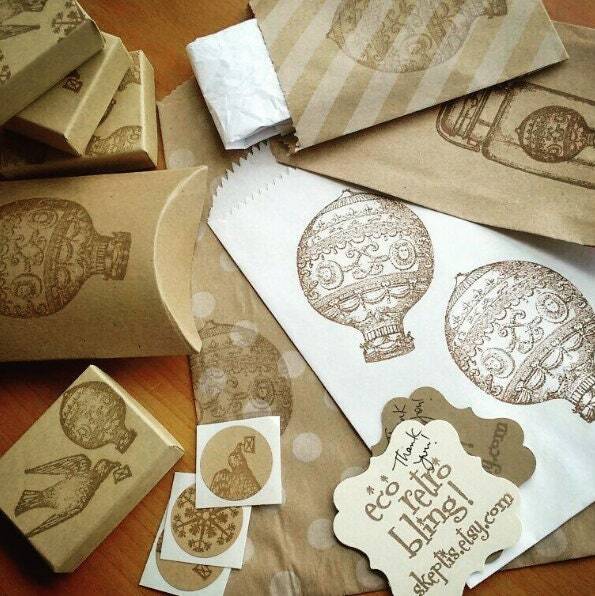 Secured to high quality antiqued brass bobby pins.